Held in Paso Robles, CA each Memorial Day Weekend this is the foremost and longest running bicycle festival in the USA. Featuring over 25 ride options and 4 days packed with on and off the bike activities this Cycling Festival has something for all types of cyclist and their families. 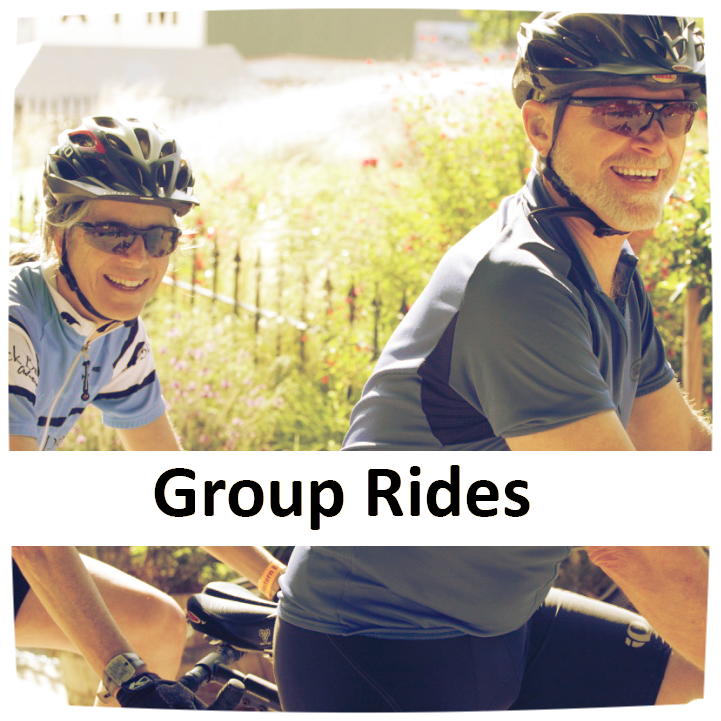 Group rides with a set start time. 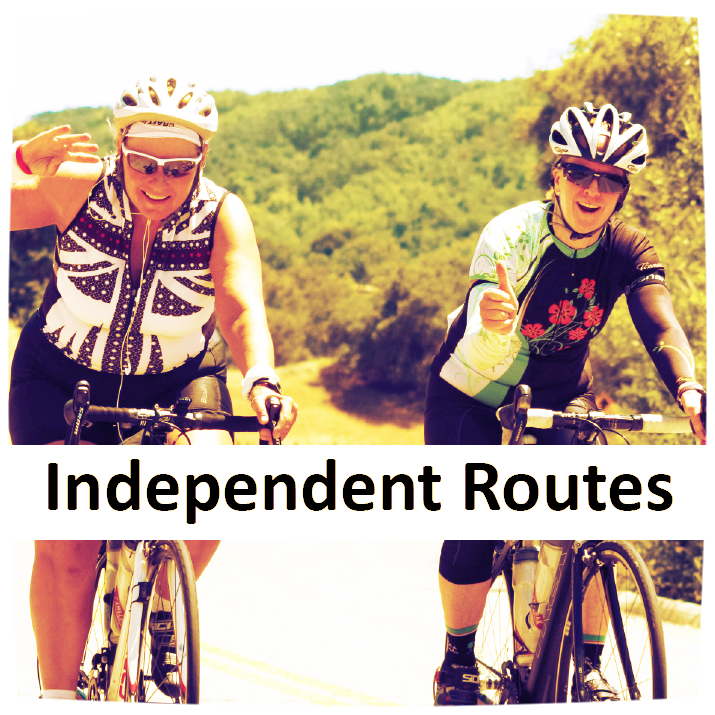 Some are supported with rest stops, others have a ride leader and a cool destination or a fun stopping point. 25 scenic rides: leave when you want, take your time, stop to enjoy the local flavors. This is about doing what you want, when you want. Kids bike 'roadeo', drift trikes racing, family rides, face painting, s'mores station and more. There's fun for family members of all ages. Wood fired pizza, beer tasting, wine tasting, pasta dinner, music, lounge area, cafe and community BBQ. There's fun to be had off the bike too! Our cycling expo area with cycling clothing and equipment vendors plus local foods and crafts stalls. Take part in our time trial, drift trike races, poker ride and hill climb competition and you could take home a trophy. Our grand prize draw takes place on Sunday. All adult participants get a free raffle ticket. Camping available at the event, have an RV delivered or choose one of our partner hotels. CCSD Sport Event is the owner of the Paso Robles Cycling Festival (Great Western Bicycle Rally). CCSD runs cycling training camps, tours to Europe and cycling events across the USA. Visit www.CCSD.com to find out more.